Does My Content Have Rhythm? Songs only sound pleasant if the rhythm makes sense. That’s why when you hear a cover of a song you love and the band is playing it too fast or too slow, it sounds weird. If you’re content can’t keep the beat, it’s going to sound equally weird. What does having rhythm mean? It means that your content flows. If you’re a podcaster or producing videos of any sort, it means you don’t have a lot of “ums”or awkward silences. 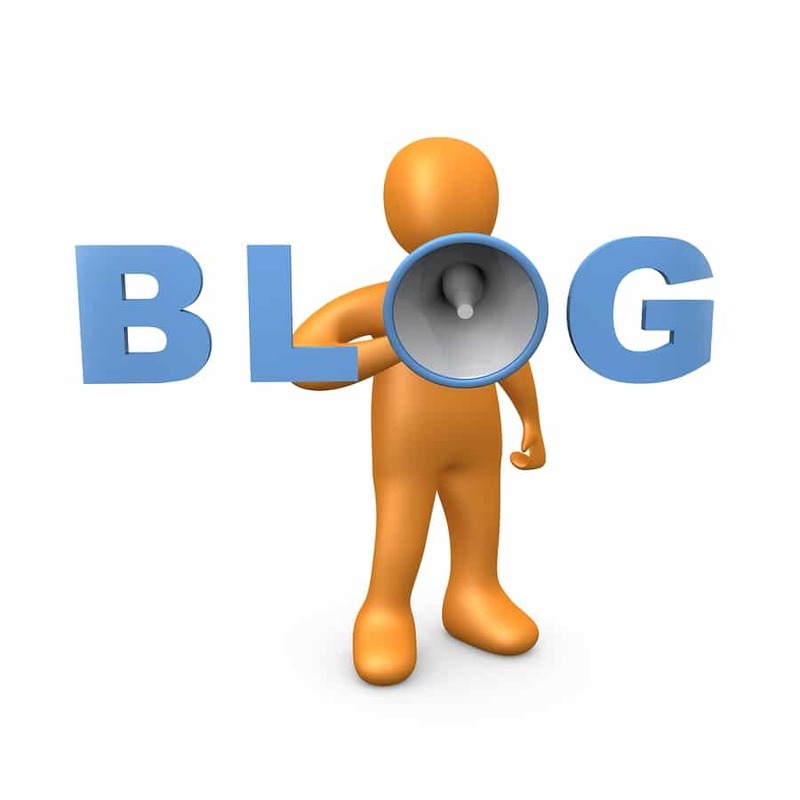 If you’re a blogger, it means that your sentences flow well and that you have an interesting style of writing. It also means that your post is well-formatted for an online reader. Typically, rhythm isn’t something you notice until it is “off.” Luckily, it’s pretty easy to fix rhythm with some editing. You just have to avoid being lazy. 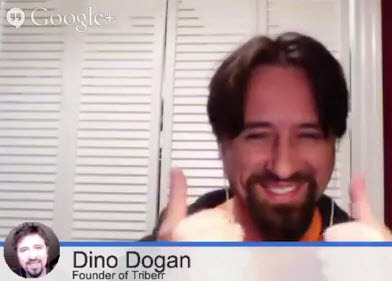 If you say to yourself, “This blog post/podcast/video is good enough,” it probably isn’t. Don’t settle for good enough, because your readers certainly won’t. Make a second, third, and sometimes even fourth (or more) pass through your content to ensure the rhythm is perfect. Is My Content Hitting the Low Notes? I once dated a bass player, and what he and any other bass player out there will tell you is that they’re the most under-appreciated member of a band…but you’ll really miss them if they leave. And they’re right. The low notes in a song give it that driving, well-rounded sound. Without, you’re left with a song that sounds flat. Low notes give music layers. In terms of online content, “low notes” are the organization of your content. Content organization is definitely under-appreciated, but without it, your message will ultimately fall flat. When I write a blog post, I usually create a short outline first. 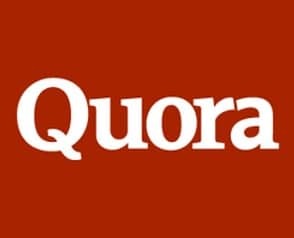 I start every post with an intro, split the body of my post into three or more subheadings and close the post with a final thought and call to action. Many podcasters do something similar – they open the same way every week, have segments, and then close things out. And of course, if you’re a web series producer, you probably have a storyboard for every episode. Your content might not be quite as structured in your approach, and that’s okay. Not every blogger starts with an outline, for example. What is important is that you do introduce some organization so your message makes sense to the audience. People need to be told why they should care and what they should do. If your content jumps around from one topic to the next without good organization of your points, it can be confusing and even irritating. I like to think of my content as a super-micro-mini book with super-micro-mini chapters. When you close one chapter, you might refer back to it later, but you don’t continue to add more information about that topic. The chapters are self-contained for the most part, and they’re arranged in a way that makes sense to the reader. Your goal should be to make your message as clear as possible to your audience members. It’s much easier to keep their attention to the end that way. 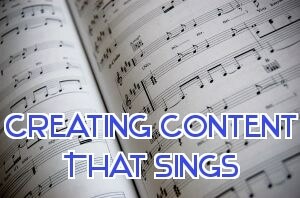 Is My Content Hitting the High Notes? 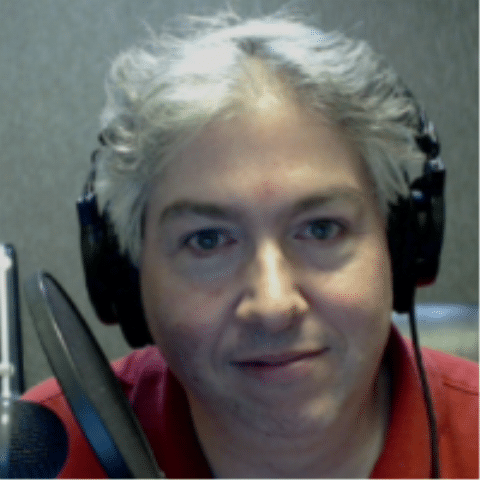 In a recent post by Daniel Clark called, “7 Things I Wish I Knew When I Started Podcasting,” at one point, Daniel writes, “There are days… oh, there are days… when the last thing you want to do is fire up the microphone and start talking. ” Slipping in that little phrase, “oh, there are days…” adds a little humor to the post and gives it a personal touch. The Bloggess’ post “The Man Deserves a Damn Medal,” illustrates the opposite – a high note by departing from humor. Her entire post, like most on her blog, is about her hilarious antics with her husband. But near the end of this post, after writing about how she surprised him by renting a sloth and kangaroo for their anniversary (yes, really), she posts a picture of her daughter laughing and gasping and writes, “Then we called Hailey over and she freaked out in the best possible way and screamed, ‘THERE IS A KANGAROO IN OUR LIVING ROOM’ and Victor and I both laughed at her glee and it was awesome. And it was everything a 16th wedding anniversary should be. At least in this house.” The touching love for their daughter that binds them is definitely a high note hidden in a hilarious post. In “How to Make Your Site the Destination for Your Market” by Chris Garrett, this high note comes as a statistic from Hubspot. 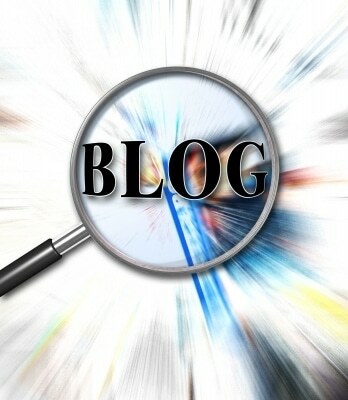 He could just tell you how important blogs are, but instead he shows you with some stats. Even better, Chris goes on to punctuate his post with important ideas, which he bold-faces so they stand out. When you read a post like Chris’, it is easy to pick out the high notes. 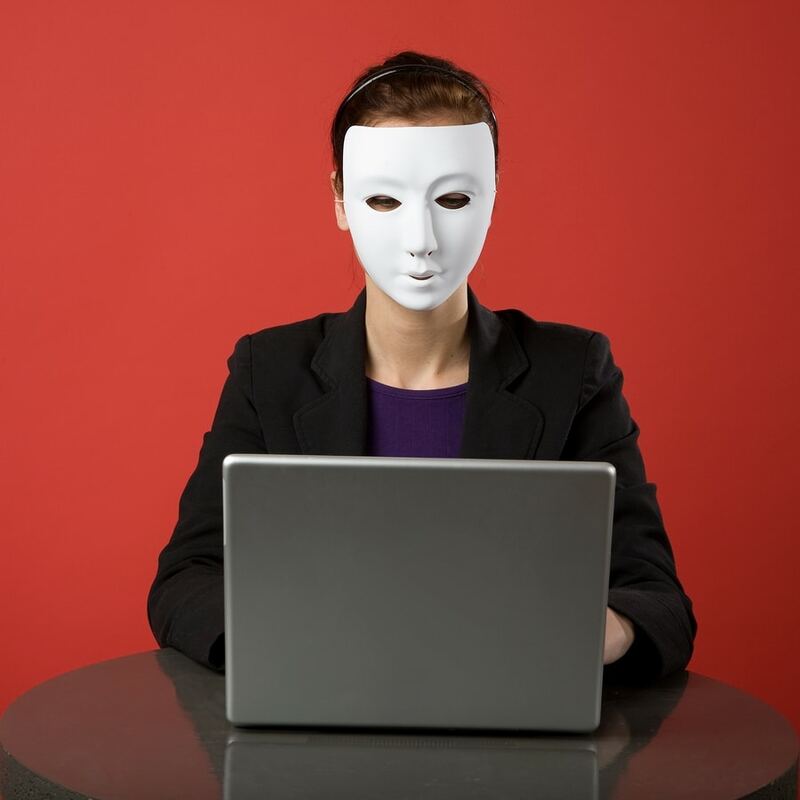 What I think is most important about online content creation, however, is that you just do it. A singer can practice her scales all day, but unless she actually gets out there on stage and performs, what does it matter? So care about your rhythm, your low notes, and your high notes, but don’t be so worried that you never perform – publish your content – at all. With each performance, you will improve. 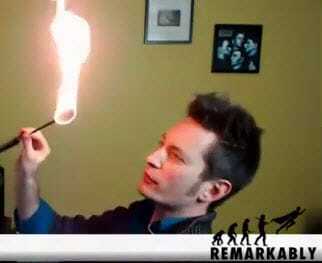 This is the post-apocalyptic episode where we talk about BlogWorld & New Media Expo – New York. 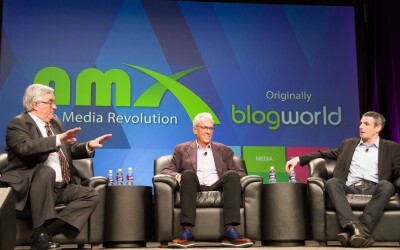 This is also a goodbye to the BlogWorld name, and hello to the new name – New Media Expo. 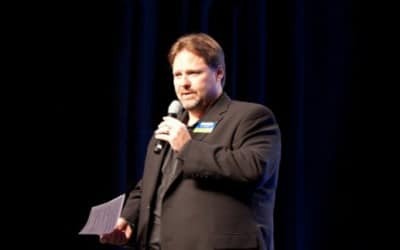 With that, I, your host Jeffrey Powers, say goodbye to BlogWorld TV, and hello to NMX TV – the newest place for happenings at New Media Expo. In this episode, I go over the Virtual Ticket. If you missed any of the sessions, I’ll give you the info you need to get the ticket! BlogWorld’s Virtual Ticket includes the audio from sessions in New York, along with video of the slides. You can hear the discussions that were had in New York, and learn all about your passions in blogging, podcasting, Web TV, and more! I also talk about the new hashtag. In talking about New York, we use #BWENY. 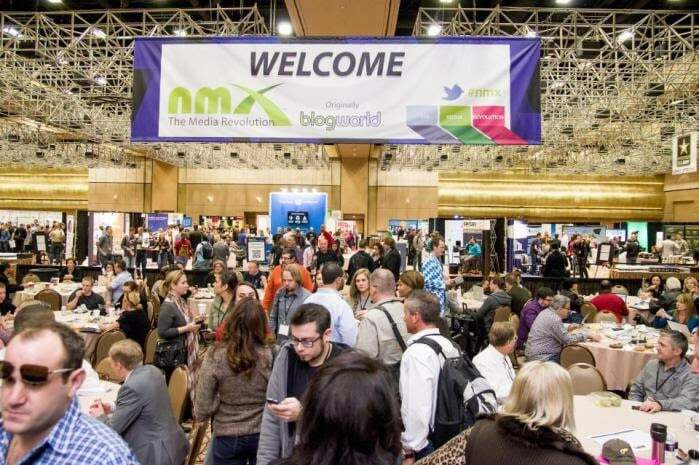 HOWEVER, from this point forward, the hashtag for all our events and news is #NMX. Still, there is a lot of #BWENY discussion happening on Twitter. 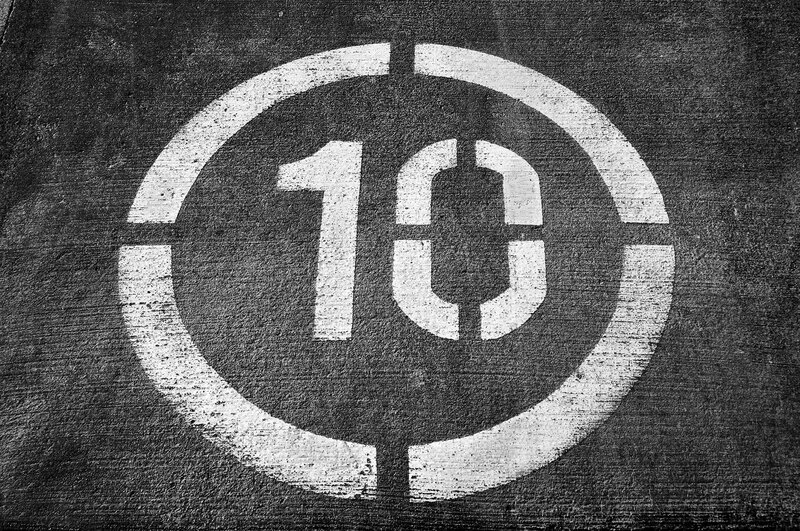 Including a great article: 6 Secrets to Launching a Successful Kickstarter. I grabbed random faces from the crowd while in New York. I asked them simply what their takeaways were. Diana Katche, Shari Simpson, and Mark Ensign give us some great information about what they learned at BlogWorld. 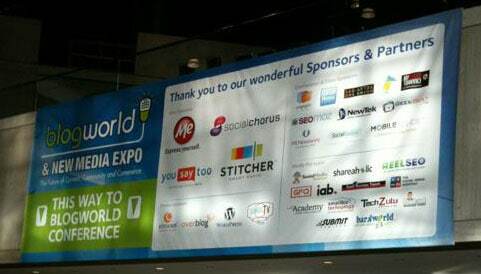 With that, we say goodbye to BlogWorld TV. 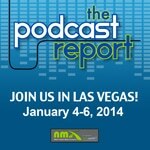 Next week, I unveil the new show: NMX TV! If you’re at home wishing you we at BlogWorld, we has a special treat for you – a quick video showing views from the show and talking to some awesome attendees and speakers about what they love about BlogWorld. Check it out, and don’t forget that you can still come on down to the Javits Center in New York to join us or pick up a virtual ticket to get access too all of the recorded sessions from the comfort of your own home. Shout out to Srinivas Rao for helping us shoot this video.